Aryeo was built by and for photographers. You know photography, let us handle the tech. We provide custom order forms, scheduling tools, and tour builders. Aryeo will help you list your properties faster, rank better, and win listings. We provide you with virtual tours, gallery pages, and lead collection. virtual tour software to maximize your business. 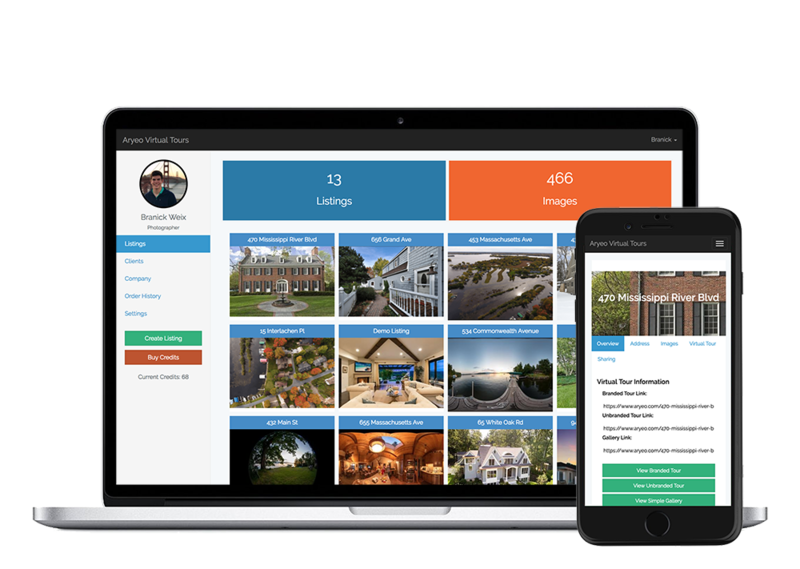 Manage all of your listings from one simple dashboard. Simply upload your pictures and enter in your contact information, we'll take care of the rest. We generate branded/unbranded links, slideshows, and simple galleries for you to share on the MLS and social media. Aryeo was designed and built by real estate photographers and agents. We wrote every line and designed every feature to help you save time and money. 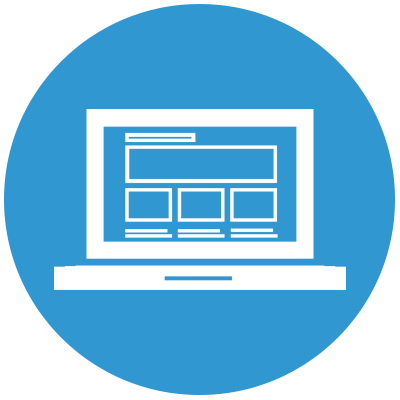 Our site is fully responsive and SEO meta tagged so that your listings can rank higher than your competitors. 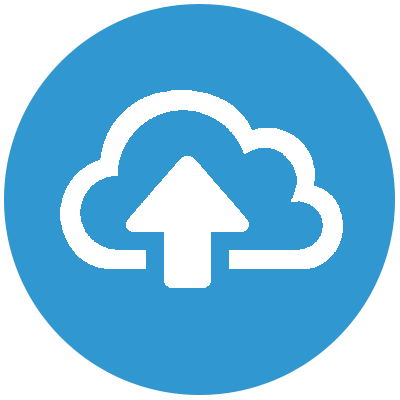 Upload all of your full size images directly to our secure cloud. 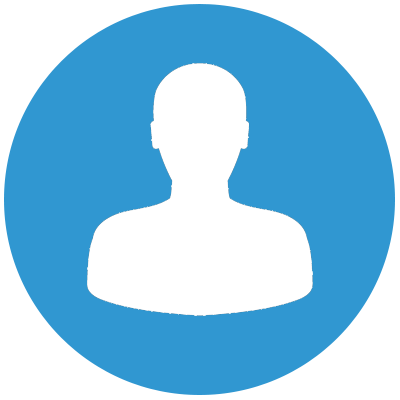 Our system allows you to add and share images directly to your clients. 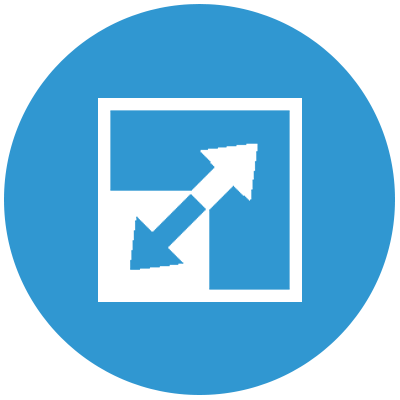 Simply upload your highest resolution file and we will auto-resize to any needed size. We take your images and generate branded/unbranded virtual tour pages for your clients. Auto-generate branded/unbranded Virtual Tours and Gallery Pages. Our branded pages feature a lead submission form so you can capture your visitor's data. Our website is built from the ground up to index properly and be SEO friendly. 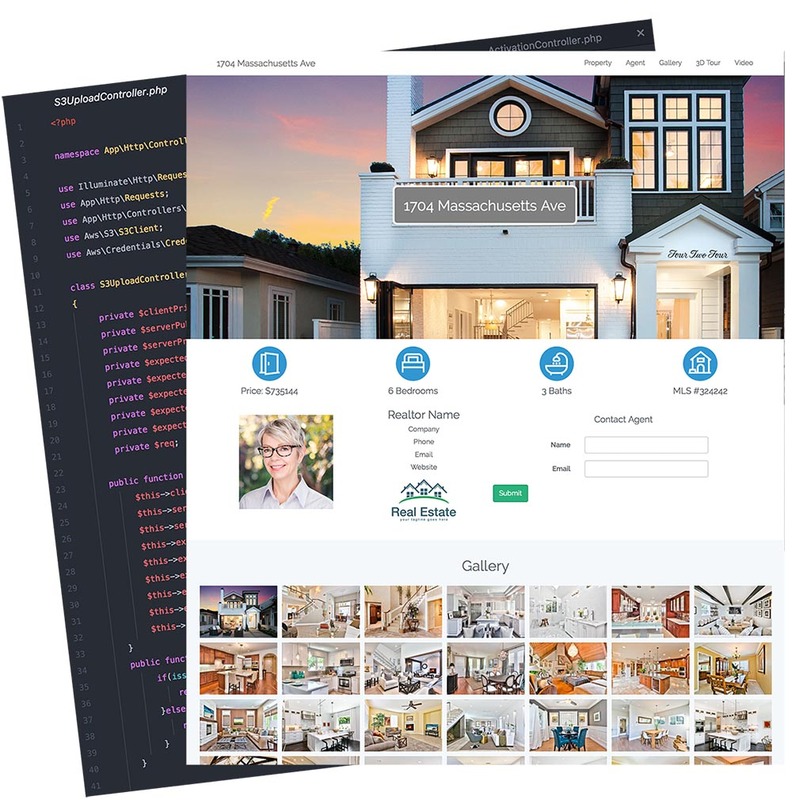 We generate property pages automatically with your images and listing data.